One of the most populated areas in medical sales is pharmaceutical sales. It continues to grow and become more rewarding in various ways year over year. Our 2018 Medical Sales Salary Survey found the average total compensation for 2018 is $133,563. 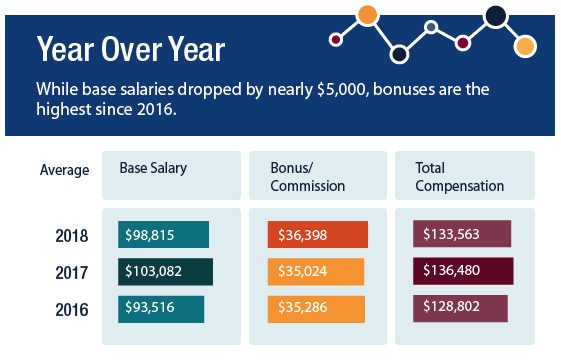 While this is about $3,000 less than last year, due to base salaries dropping an average of $5,000, bonuses are the highest they’ve been in the last three years. Respondents employed in speciality pharmaceutical and pharmaceutical sales totaled 659. Most of them (81 percent) reported working as field sales representatives, and 72 percent work for manufacturers. Higher education is prevalent among these professionals — a whopping 98 percent have a four-year college degree or higher. Many of them are well-experienced — 61 percent of pharmaceutical sales respondents have worked over 10 years in the industry. Surprisingly, nearly three-fourths of respondents either do not travel overnight for work or travel less than 10 percent of the time. 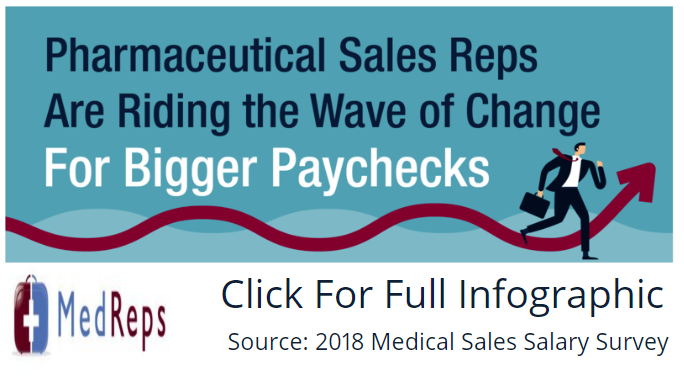 Even though those who sell specialty pharmaceuticals and pharmaceuticals are among the lowest earners in medical sales, they still take home a significant paycheck, with an average total compensation of $142,093 and $128,482 respectively. Pharmaceutical sales reps earn big bumps in pay as they gain more years of experience. Reps with under two years of experience earn a base salary of $69,711, but after 10 years, their base earnings jump up by approximately $36,000. The average total compensation for those with 11-20 years experience is $140,797, which is about $47,000 more than new sales professionals can expect to make. Not surprisingly, those in management and senior leadership roles earn more than inside sales representatives. In fact, leadership’s earnings are more than double those of lower-level professionals. The latter takes an average total compensation of $88,727, compared to sales directors/sales VPs, who earn an average total compensation of $245,000. What’s more, sales management takes home a whopping $191,000 in total compensation. Also, contractors earn more than inside sales — their average total compensation is $110,979. As expected, large companies pay the most in average base salary ($104,075) and average total compensation ($139,451). However, those who prefer smaller organizations still take home a six-figure paycheck, and their bonuses are nearly $10,000 higher than medium and large-sized companies. 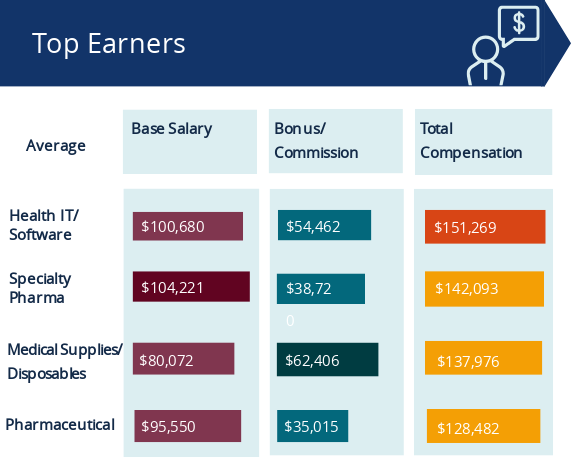 While distributors offer the biggest average bonus ($36,968), manufacturers pay the most in average base salary ($103,989) and average total compensation ($139,905). 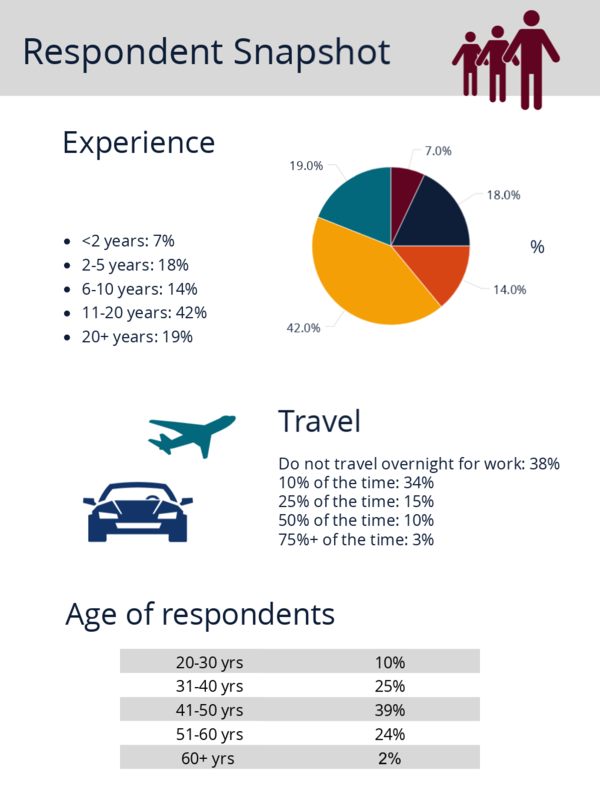 The vast majority of respondents say they do not travel overnight for work or travel minimally, but those who do travel more tend to earn far more in base salary, bonus, and total compensation. In fact, those who travel 50 percent of their time earn the highest in average total compensation ($174,641), which is over $50,000 more than those who don’t travel at all. Three-fourths of those who work in pharmaceutical sales don’t think gender impacts their income. However, 17 percent say it has a negative impact. The good news is that the pay gap in pharmaceutical sales is the smallest gap in the medical sales industry. Women earn an average total compensation of $125,117, which is 90 percent of what men make. 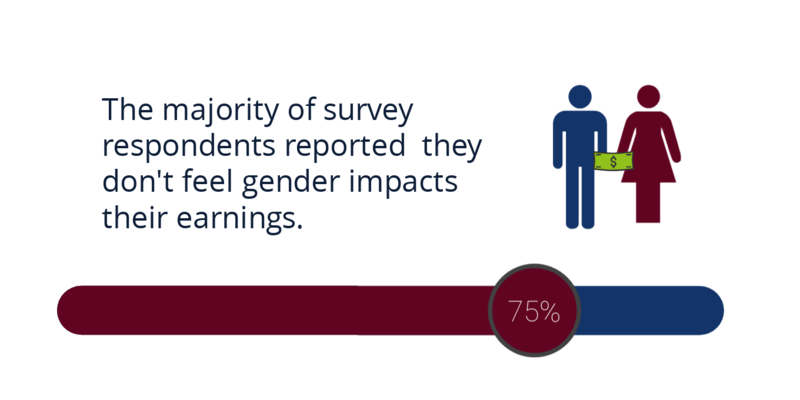 Just 7 percent (comprised equally of men and women) say their gender has a positive impact on earnings. Both income and job satisfaction is high — 80 percent say they’re happy with their pay. Similarly, 80 percent are happy with their job, overall. Medical sales offers a great deal of potential for passionate, self-driven professionals. While pharmaceutical sales professionals are among the lower-paid medical sales reps, the majority are fully satisfied with their careers. If you want to join one of the biggest areas of medical sales and stay in the loop of the newest advancements in pharmaceutical sciences, this is the perfect career for you.